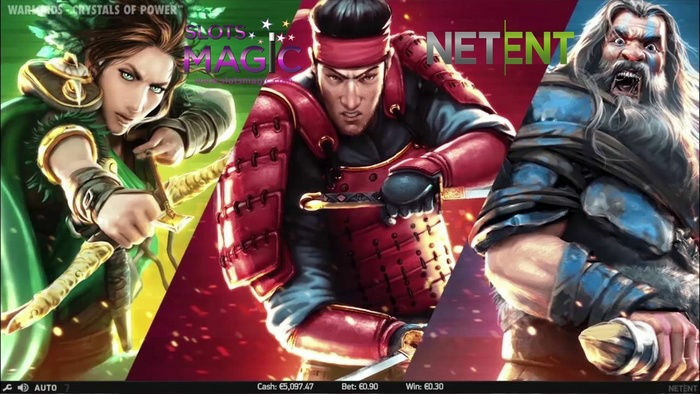 There’s a freshly released NetEnt slot game and it’s sure to rock your online gaming experience! The software developer completes its rock n’ roll slots trilogy by releasing its newest game, Motorhead slots. If you loved the NetEnt’s Guns N’ Roses slots and Jimi Hendrix slots, you will definitely enjoy playing this new game. The software company also added some interesting improvements to this game, so you can expect to see something new from the Motorhead online slot machine. You will feel as if you were watching the band’s concert as the reels spin. When you land on a winning payline, there are flashing lights that will highlight your win. Feel electrified as the special lighting effects run when you trigger a bonus feature! Speaking of bonuses, there are three extra features you can enjoy when you check out this online fruit machine. First of all, there’s the Mystery reel feature which can randomly occur both in the base game and the free spins round. It consists of a stacked reel of mystery symbols and regular symbols. The mystery symbols transfer into one randomly selected symbol, creating a winning combination. Another bonus feature you should watch out for is the Bomber Feature. This can be randomly activated before a spin in the base game and it creates a cluster of mystery symbols. Finally, watch out for three Scatter symbols appearing anywhere on the third, fourth and fifth reels because they activate ten free spins! Keep in mind that Mystery symbols, as well as Wild symbols, can appear on this feature, giving you more opportunities of winning. Here at HitYah, we always make sure that online casino players have their constant supply of fun and excitement. Moreover, we understand how much fans have been anticipating the release of this new slots from NetEnt. That is why we searched the Internet for the best slots sites that feature the Motorhead online fruit machine. We highly recommend you try the game on NetEnt site Slots Café. The game is available for free and real money play. So, if you want to check it out without making any commitments first, you can try the demo version on Slots Café. Aside from having a free play version of Motorhead slots, there are so many other reasons why you should join Slots Café. 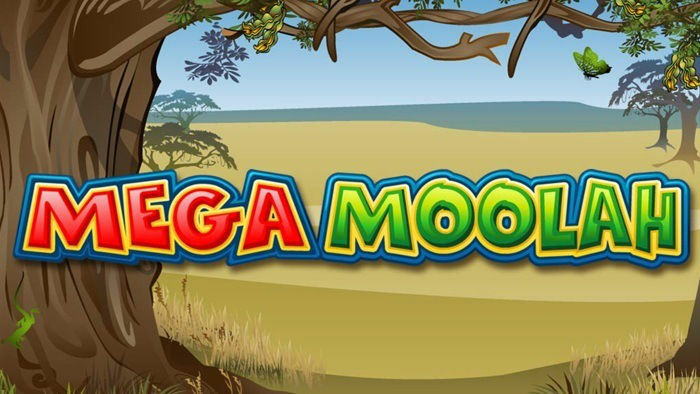 On your first three deposits, you will get a 100% cash match bonus plus 50 free spins on select slot games. You can possibly earn £1,200 worth of bonuses for your first three deposits! Just imagine all the games you can play with that amount! So, if you want to take advantage of this promotion and try Motorhead slots, click the Sign Up button below!